A combined prize pool of PHP 400,000 is up for grabs! For the better part of the year, Globe Philippine Pro Gaming League Season 3 had tons of exciting esports action in Arena of Valor, League of Legends, and Tekken 7. This month, Globe PPGL Season 3 will have its Grand Finals event at Glorietta 2, and it will be a massive culmination that esports fans in the country shouldn’t miss. At the Grand Finals, 4 League of Legends teams, 4 Arena of Valor teams, and 8 Tekken 7 fighters will battle it out to win their respective PPGL 2018 tourneys. The competitors of the Grand Finals will fight not only for glory, but also for a share in the massive PHP 400,000 combined prize pool! For League of Legends and Arena of Valor, the final four teams of PPGL season 3 have been determined. For Tekken 7 though, four spots are still open; the remaining spots will be filled up by the two upcoming Tekken 7 Metro Manila Qualifiers at Circuit Makati. 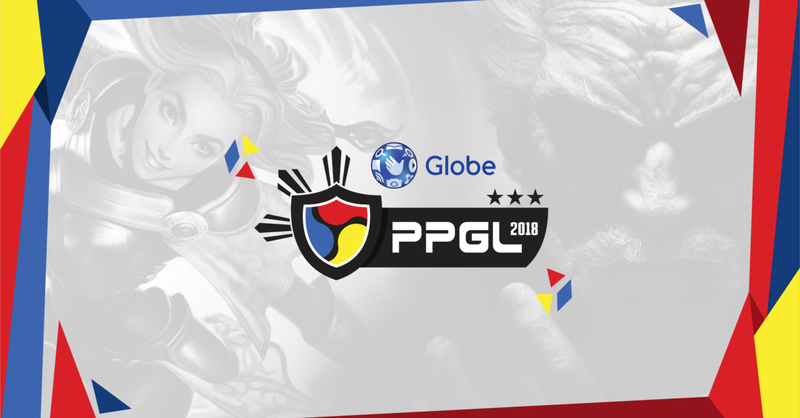 The Globe PPGL 2018 Season 3 Grand Finals is happening on November 17-18, 2018 at the Glorietta 2 Activity Center in Makati, Philippines. For more information on PPGL, follow the official PPGL website and Facebook page. You can catch all of the PPGL esports action live on the official PPGL Twitch channel.